Illinois has more than 7,000 units of local government. The resulting multiple layers of government serve to obscure the impact that a tax imposed by one governmental unit can have on the overall tax burden of our citizens. 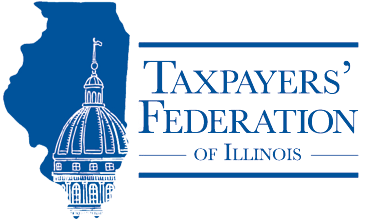 Legislation is regularly introduced in the Illinois General Assembly to grant new or expanded authority to local government units to impose additional taxes, including property, sales and use, and other taxes. The Federation does not object to this grant of authority if local enactment is subject to referendum approval. The Federation opposes such legislation that does not include a referendum requirement.